Cheryl Medler, a Lansing resident, was promoted to vice president, finance. She previously held the position of controller for the organization. Medler joined MRA as a staff accountant in 2014 and was promoted to controller in 2015. A Michigan State University graduate, she previously worked as a public accountant for five years before starting at MRA. 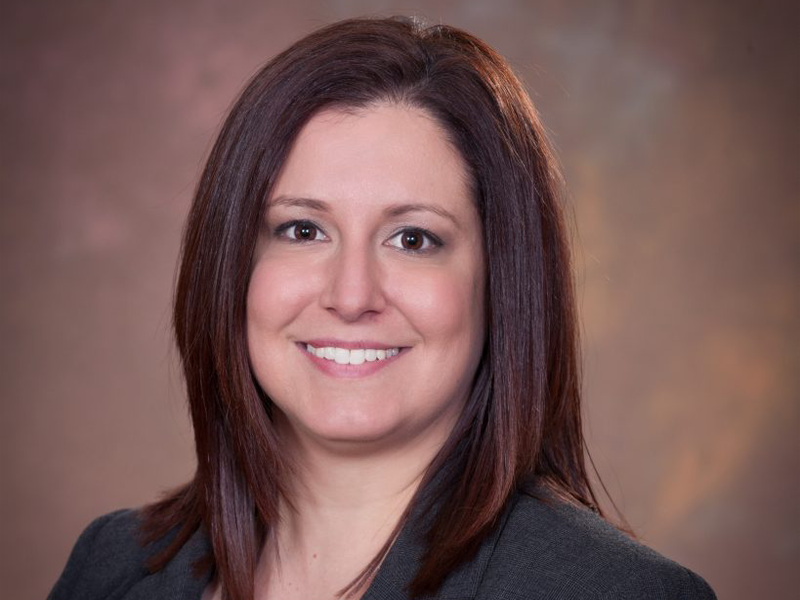 As vice president, finance, Medler will oversee all financial reporting for Michigan Retailers Association, Michigan Retailers Services, the Michigan Retailers Foundation and the Michigan Retailers Association PAC. Medler also assists with HR and marketing. “I’m excited to continue to help grow this great organization and support Michigan retail communities,” Medler said. Michigan Retailers Association represents more than 5,000 member businesses and their 15,000 stores and websites. MRA has been a trusted business resource for more than 75 years and provides cost-saving membership services, such as expert credit card processing, business and personal insurances, legislative advocacy, college scholarships and discounts on shipping, to all types of businesses.